Taco Bell catering is the perfect solution if you are sick of having typical dishes for your catered events. Luckily, you can choose from the typical Taco Bell menu for catering needs, so the choices are nearly endless. Enjoy such items as tacos, burritos, power bowls, quesadillas, nachos, combo meals, and even breakfast offerings. Taco Bell is a crowd-pleasing catering choice that is sure to surprise your guests without costing you too much money. For casual catered events it’s a good idea to offer uncomplicated food. There are many fast food chains that offer catering for these types of events. Offering Tex-Mex food, Taco Bell offers an affordable catering option. 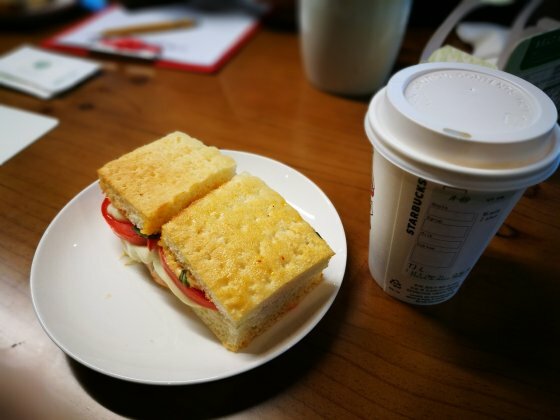 If you are a regular Starbuck’s coffee drinker, you will be excited to know that you can have delicious Starbuck’s coffee as well as a variety of signature baked goods at your next morning meeting. Coffee is available in regular or decaf. Several breakfast items including croissants, donuts and even apple fritters are available. Options are reasonably priced and with over 23,000 locations worldwide, readily available on quick notice for any last minute gathering. Starbucks is a popular chain that provides guests with their favorite coffee drink. They can also offer catering services for those in the know as well. Take a look at a special menu designed for these catering services. Starbucks will be ready to meet the needs of an entire group of people. Contact Starbucks early on during the planning phase to get catering services. A local restaurant can actually bring coffee and snacks to the event itself. What began as a dream and a food cart, Shake Shack can now be found all around the globe. 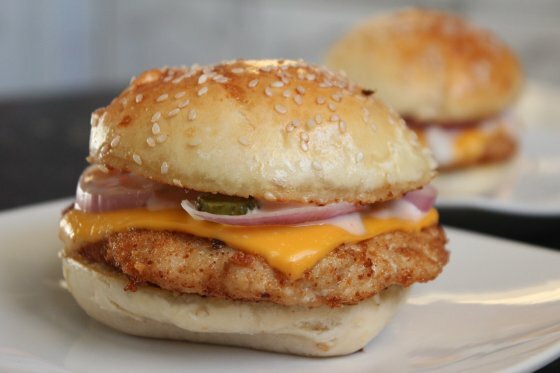 Offering a wide variety of fast food style meals, using antibiotic free and 100% happy cows to craft their delectable burgers and all for a reasonable price. Pair that burger with a shake and fries for a tasty meal you’ll be running back for more. Shake Shack now offers, in select locations, catering services! Have a party planned, with a small minimum order, you can feed the masses… and probably be in charge of party food for all your friends’ parties. Shake Shack offers burgers, fries, shakes, hot dogs, custard and all-around good American food. Items are listed and priced and are typically under $10. 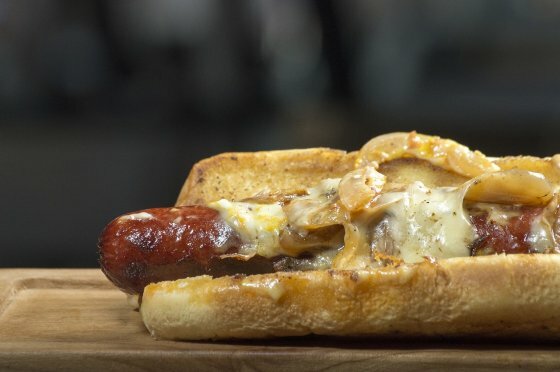 Shake Shack started as a hot dog stand outside Madison Square Garden. Scholotzsky’s is known for its variety of freshly made sandwiches. They cater for office parties and school events. They don’t limit themselves to professional events, they also cater for personal events like birthdays, anniversaries and even reunions. This privately held chain of company-owned and franchised restaurants calls Georgia home but has more than 350 locations in the United States and across the seas. The menu for Schlotzkys sandwiches, pizzas, pasta, salads, and wraps is extensive and satisfying. Schlotzsky’s was founded in 1971 in Austin, TX and was based on a simple menu. Easy to book catering services that will work for office parties, school, or home. Now they have an extensive menu which includes pizza, salads, and sandwiches. 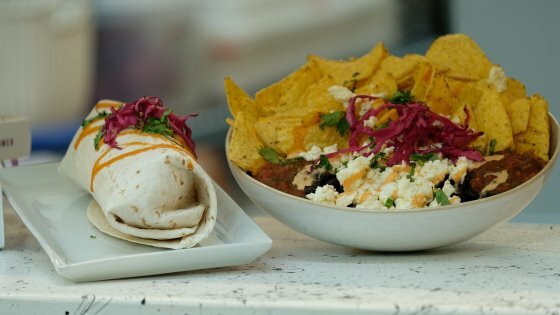 Rubio’s Coastal Grill is known for its delicious fast-casual Mexican offerings. 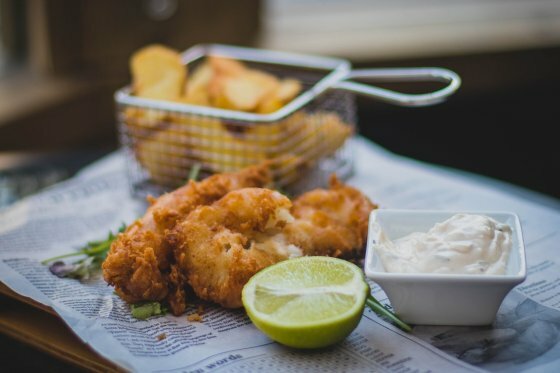 Their menu featuring fresh ingredients, often locally sourced, is available for your next party. If you are near one of their 150 restaurants, you can now provide your guests with a delicious meal from Rubio’s catering menu. There are options included for large or small groups. 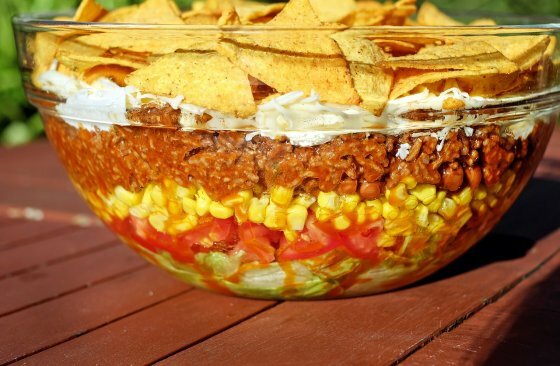 Salads, burritos, enchiladas and taco bars are all available. Salsa and cutlery are included and you can order desserts and appetizers as well. Rubio’s Coastal Grill is a fast-casual American restaurant with three decades of passion for high-quality food. It specializes in fish tacos and other seafood dishes. 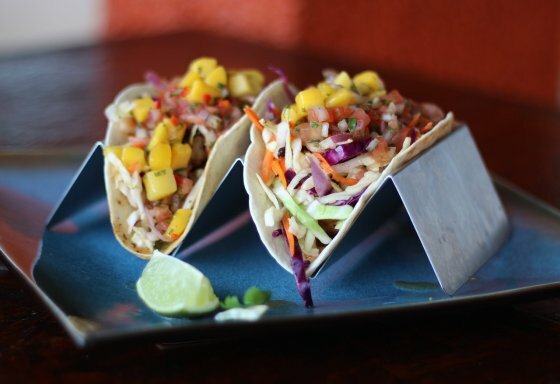 Rubio’s Coastal Grill provides handmade food made with fresh ingredients that are sourced locally. Raising Cane’s catering gets high praise from both its workers and its consumers. Starting in the ealry 1990’s by Todd Graves and Craig Silvery this is a chicken finger focused chain. They offer a variety of sizes to meet the needs of consumers starting at 25, 50, 75, and even 100 chicken fingers. They have a special Cane’s sauce, crinkle-cut fries, and coleslaw as well. Raising Cane’s is a popular restaurant chain that serves chicken to people. Their own special recipe is more popular than ever before for a good reason. Trust Raising Cane’s to perform catering services to those in the know. Catering could be the perfect addition to any event planned in the future. The entire catering menu is very popular because of the services provided. This deli chain began more than thirty years ago. It started out as a small chain and continues to grow and has expanded internationally. It is still successful today because of the many options it provides. The restaurant is known for its fast food service but can do more. It also makes itself available to provide your catering needs. It offers a menu that is generous with its list of items. The food is quite tasty and filling. 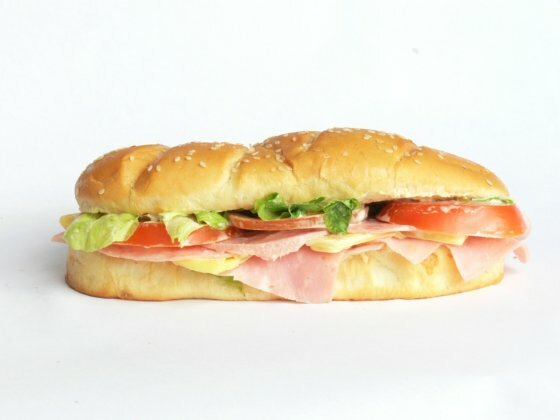 The prices Quiznos offers for catering are a better value than other restaurants. They offer a wide range of drinks and food for all orders. Quiznos offers a variety of healthy options for its catering. If you’re looking for fun, creative and catering that is tailored from office parties to family reunions Qdoba’s has you covered. With more than 600 locations they are not only popular but fan favorites as well. They offer a wide variety of choice at an affordable price. Creative Mexican cuisine that offers a snack bar and even rewards for catering which is great. Qdoba’s Catering isn’t your run-of-the-mill catering service, providing you with authentic Mexican cuisine. Creativity is one of the key parts of the Qdoba service, allowing you to freely mix and match your choices to suit any taste. Qdoba’s prices are cheap, affordable, and perfect for parties with 20+ people. Organizing events can become stressful and very hard work. Planning menus for these events can become problematic and difficult. No matter what you’re planning, work lunch, party, meetings, Potbelly sandwich shop is here for your catering needs. Make your event memorable and delightful. 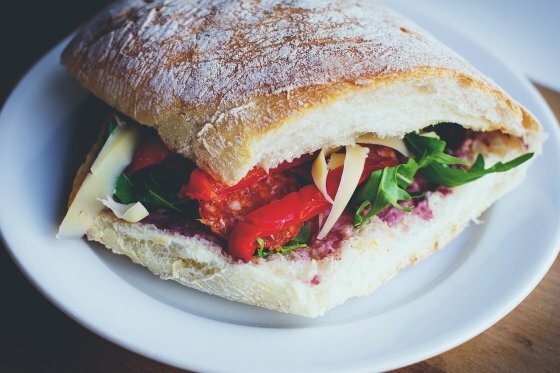 Our delicious sandwiches, fresh salads, and outstanding chili and soups will satiate your guests and leave something to remember. Don’t ever let events become dreadful, potbelly catering is here to help. When planning an event, whether for friends or coworkers, looking to catering for satisfying food can be a lifesaving option! Catering doesn’t always have to be expensive; Potbelly Catering has affordable and satisfying prices for groups. The Potbelly company founded in 1977 is famous for its submarine sandwiches, chili, soups, shakes, and malts. Popeye’s is well known for being a restaurant chain that serves fried chicken. Take a look at their catering menu to see what services they can offer. A full banquet can be set up on location for a group of people. Popeye’s chicken is more popular than ever before thanks to new ingredients. People recognize that the restaurant has a lot to offer to them. The entire catering menu has been revised to help people choose. I love Cajun and Creole food and Popeye’s catering menu gives me just what I need for those special family get-togethers. Spicy chicken with mashed potatoes and Cajun gravy, green beans and Cajun rice are always a hit with my family and friends. 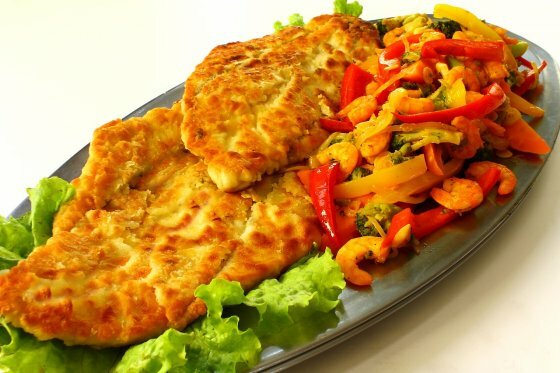 Popeye’s has very competitive prices and the added touch of spice makes Popeye’s a favorite for any gathering.